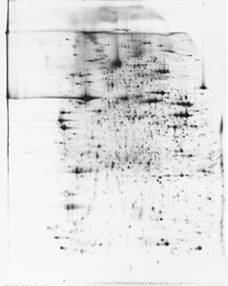 Proteome Factory AG offers extreme high resolution two dimensional gel electrophresis (2DE) for separation all kind of protein containing samples. 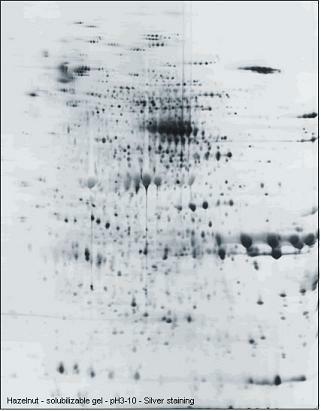 Different 2DE gels sizes of 8x7 cm, 23x30cm, 40x30cm and 60x30cm allow the separation of up to 10,000 protein spots depending on gel size and sample in pI range from 3 to 12 and a molecular weigth range from 8kDa to about 200kDa. 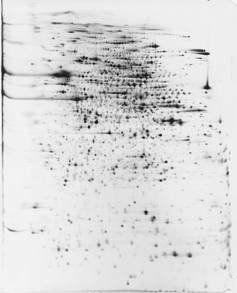 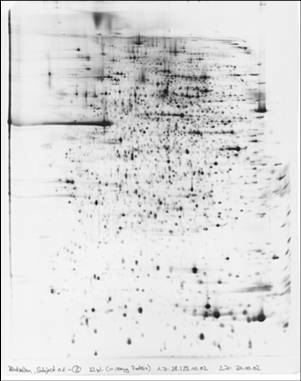 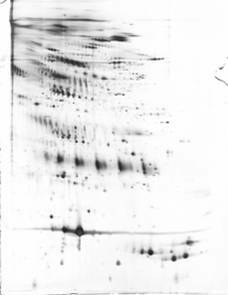 Our sample submission from for 2D gel electrophoresis can be downloaded here .